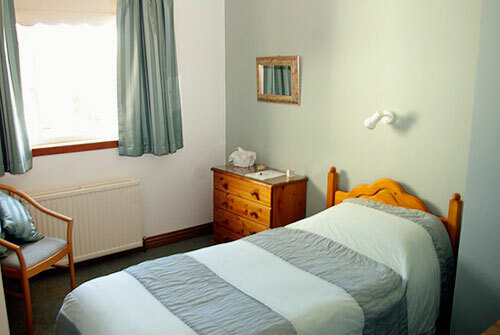 Our rooms are spacious and all have ensuite facilities. You'll find everything you need to make yourself tea or coffee. There are televisions in all rooms. Our bedrooms are non-smoking. 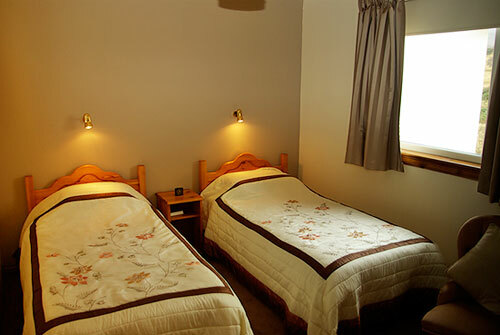 You will find the beds comfortable, the rooms quiet and they overlook the hills that surround Portree. 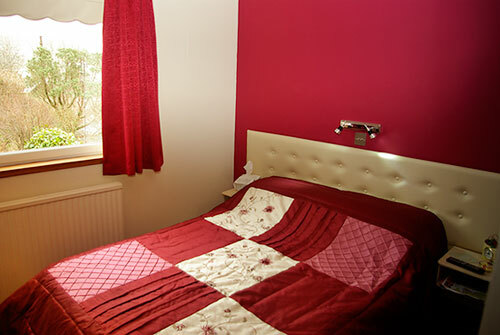 We have one single room, one twin and one double room available. Our season runs from April to October each year.